Glare. It’s what happens when the sun reflects off of a surface and into your eyes. We wear sunglasses because they cut out the glare and allow us to drive safely during the day. Glare is a problem in photography too. A little bit of glare can accent a photo and make it look unique. Too much glare makes it hard to figure out what’s going on in a scene. 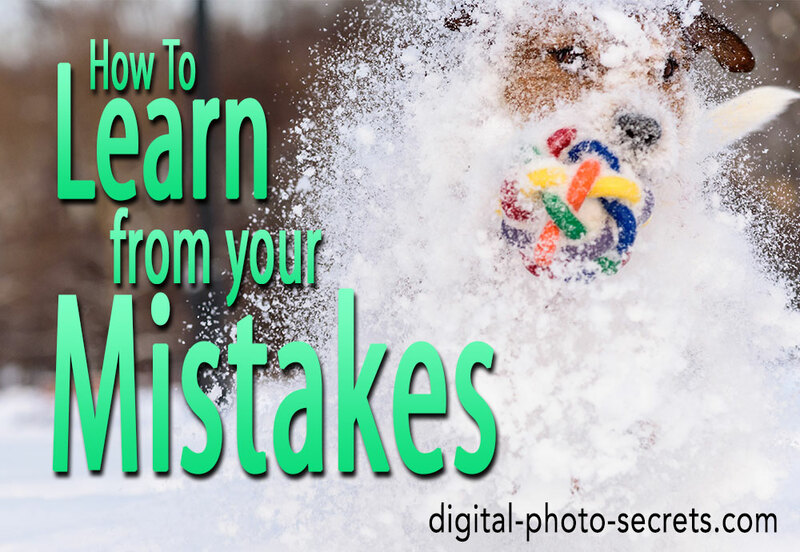 If your photos have too much glare, here are a few things you can do about it. When the sun strikes a reflective object at angle, it can sometimes cause the light to reflect into your camera. If you break this down, it means there are two causes of glare. The angle of the sun causes it and so does the presence of reflective objects. If you remove either of them from your shooting situation, you will have no more glare. 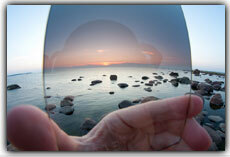 Glass, metal, and water tend to be the biggest culprits when it comes to producing glare. They’re highly reflective, and once the sun hits them at the proper angle, it’s game over. Here’s what you can do. You can treat most highly reflective objects as if they are a mirror. When the sun shines through your rear view mirror in your car, what do you do? You tilt the mirror away from your eyes. You change the angle and direct the light elsewhere. When you’re out in the field, you don’t have the same luxury. You can’t always tilt the source of your glare away from your camera, but you can walk around the object and photograph it from an angle that reflects less sunlight in your direction. 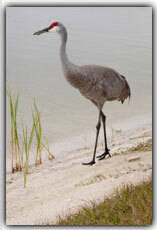 To the right is the same Sand Crane from another angle as the top photo. What a difference! Sometimes a small adjustment can make all of the difference, so walk around for a bit and see what you come up with. You might want to wait until the sun gets a little higher in the sky or until it gets obstructed by a cloud. When it comes to reducing glare, clouds are your friend. They distribute the light more evenly across a scene, eliminating the intensity that often results in glare. 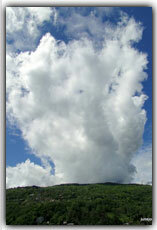 That’s why studio photographers often use white sheets and other cloud-like materials in their shoots. They’re trying to mimic clouds. Overcast skies reduce glare by spreading out the light. You probably won’t have to deal with as much glare if you’re shooting in the mid-afternoon sun. When the sun is high in the sky, the glare tends to reflect off the top of things instead of directly into your camera. As the sun lowers in the sky, the angle becomes much more horizontal, and the glare can return with a vengeance. Then again, sunrises and sunsets are some of the most beautiful times to take pictures. Pick your poison, I suppose. Not you, silly! 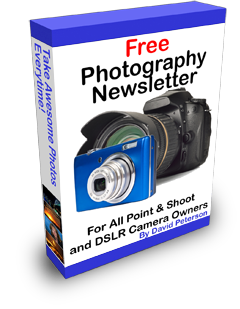 Get some sunglasses for your camera. 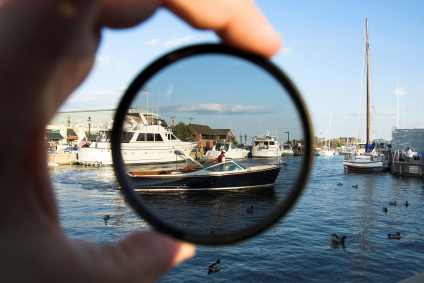 A polarizing filter cuts glare in half, preventing your images from becoming overexposed. 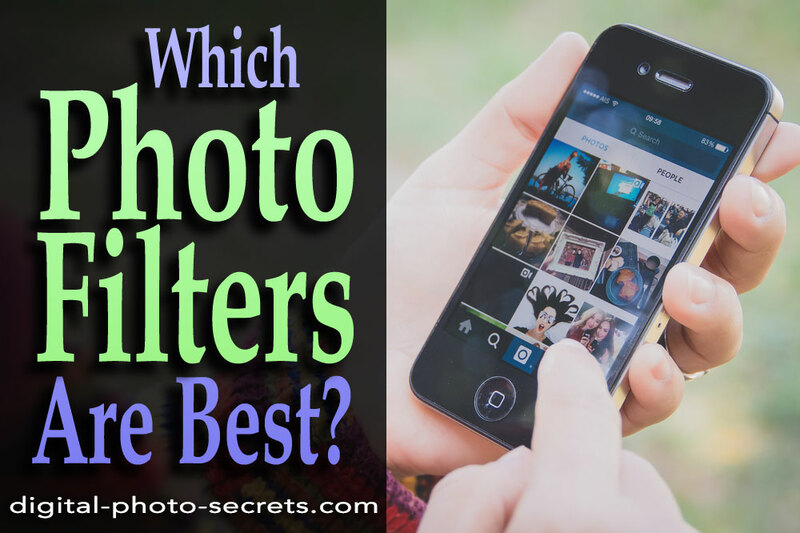 If you own a digital SLR or a camera that allows you to attach filters, it’s a worthy investment. 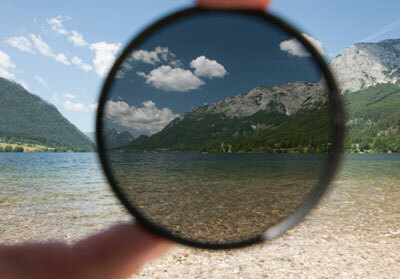 Polarizing filters are pretty cheap too. 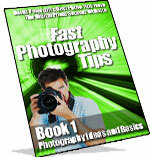 Every photographer should have one. 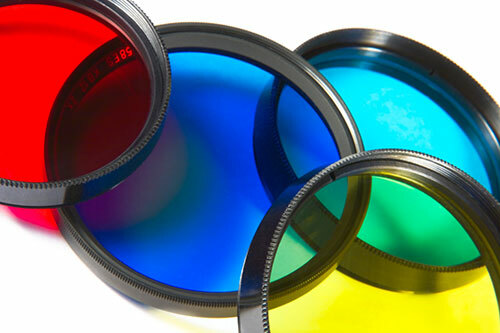 Polarizers reduce glare by acting like sunglasses for your camera. 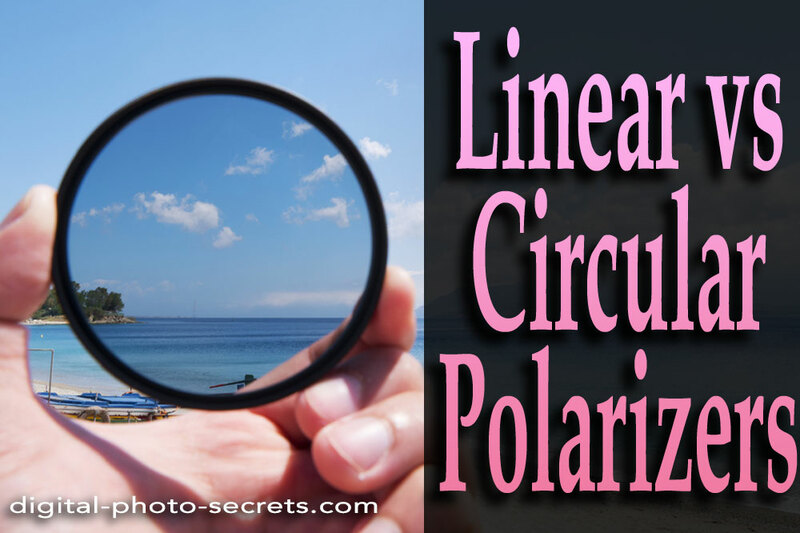 The only issue with polarizers is that they reduce the total light coming into your camera (just like sunglasses do). 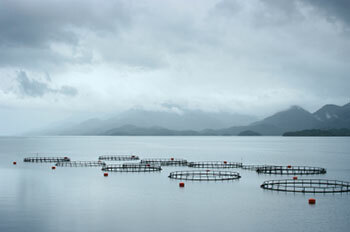 I find it helpful to use a half-polarized filter, one with a basic U.V. filter on one side and a polarizer on the other. If I’m shooting a sunset on the lake and the glare is concentrated at the bottom, I can preserve the color of the clouds while eliminating the glare reflecting off the water. That’s what I call a win-win. There are a number of other similar filters. Most of them do a fantastic job and are worth checking out. I could go on and on, but if you have a few basic filters, you’ll be set when it comes to dealing with glare. Glare can be fixed. 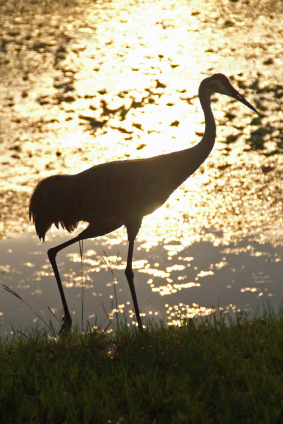 To get rid of it, consider the angle, the time of day, the weather, and your subject. You can’t change all of these, but many of them will sort themselves out if you are patient. If you’re impatient like me, go and get some filters for your camera. You’ll be glad you did.